Are you in need of intercom repair in NYC? In conclusion, intercom systems are a key component of school security. How confident are you in your intercom system? Is it working efficiently? Does it have the potential to do more? At Peace of Mind Technologies, we can answer all of your questions about school intercom systems. 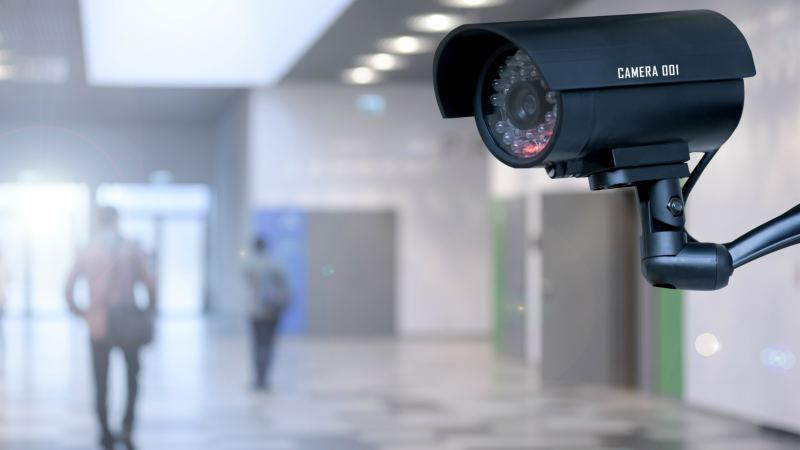 Our experienced security specialists will make sure that you understand how your school security system is functioning and help you fill any gaps in your plan. Contact us today to learn more!